We live in divisive times. The public discourse is rife with bickering and malice, and yet there is at least one thing we can all agree on: Scribblenauts is adorable. 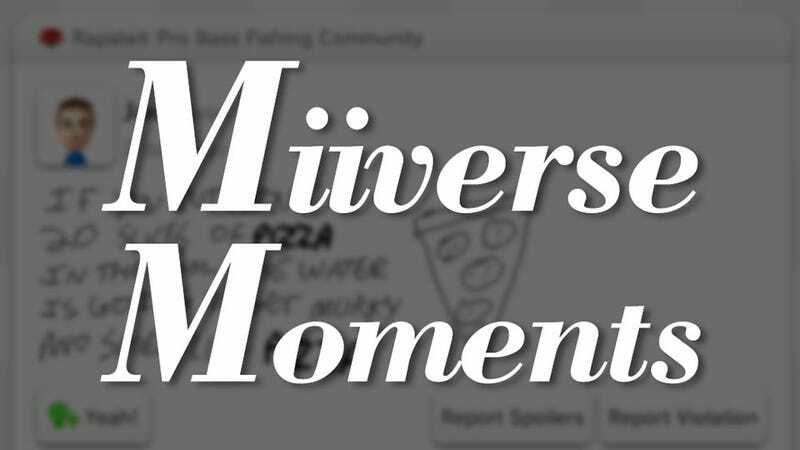 Today's Miiverse Moment is a dose of sunshine and cotton candy from the most heartwarming place in the Miiverse: The Scribblenauts Unlimited community. It's a place jam-packed with devoted, creative fans of series that is cute-as-a-button. Below is just a small sample of what they've made. Enjoy.